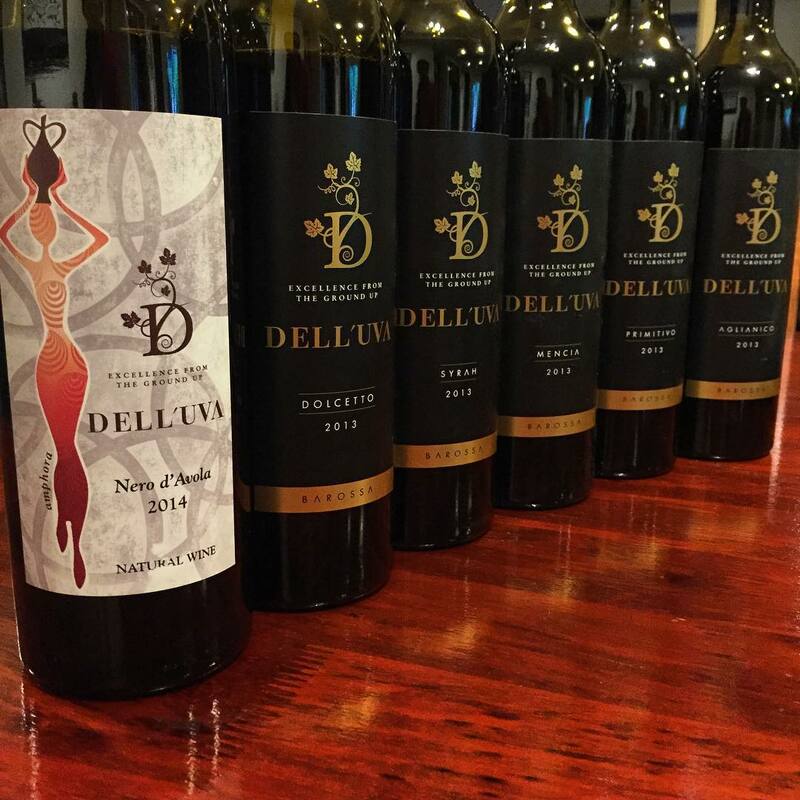 After running a successful commercial nursury for many years, importing countless alternative varieties in to Australia, Wayne Farquhar launched his Dell’Uva Wines brand quite recently. I visited his vineyard in the Barossa Valley in 2013 and tasted some wines in tank, so I was thrilled when he visited Melbourne and gave me some bottles to try. Here are my impressions.